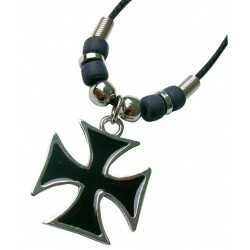 Fashion / $4.50 Items There are 221 products. 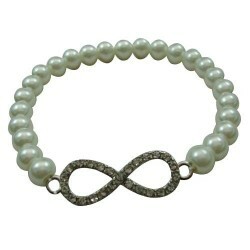 Crystal Infinity Pendant With Pearl Bracelet. 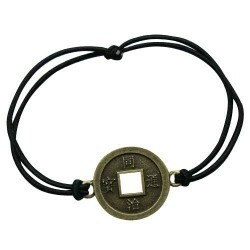 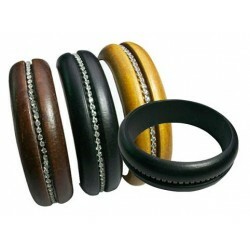 With Black Elastic Bracelet. 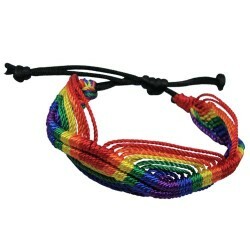 Minimum 5 Dozen. 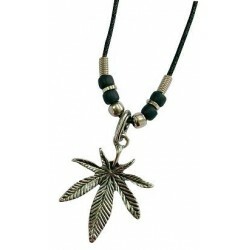 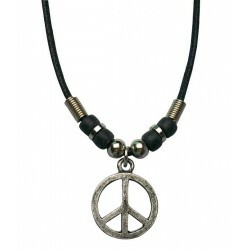 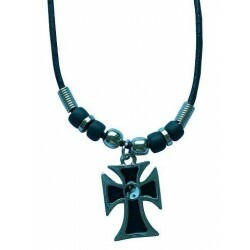 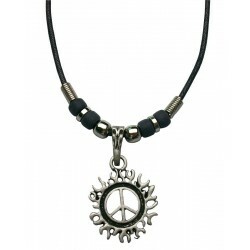 Metal peace sign pendant with 18" black cord necklace. 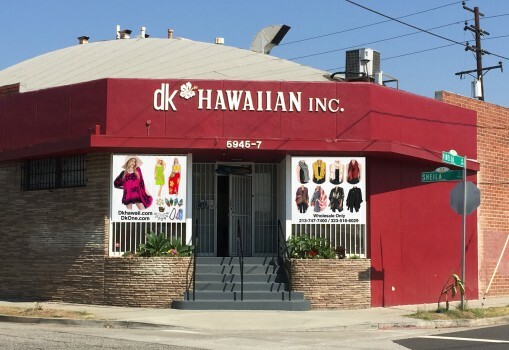 5 Dozen minimum. 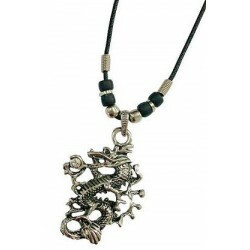 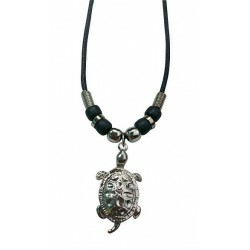 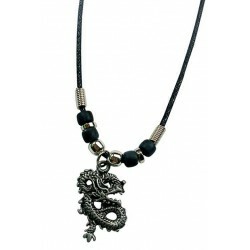 Metal Dragon Pendant With 18" Black Cord Necklace. 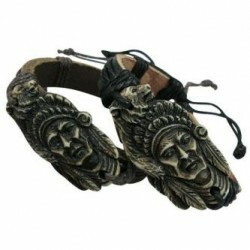 Resin Indian Face Pendant With Leather Bracelet.